Google is always on top of its game when it comes to making its user’s lives more secure. On Tuesday, January 5th, Google released a Chrome extension that will help users protect their accounts from risks from third party data breaches. 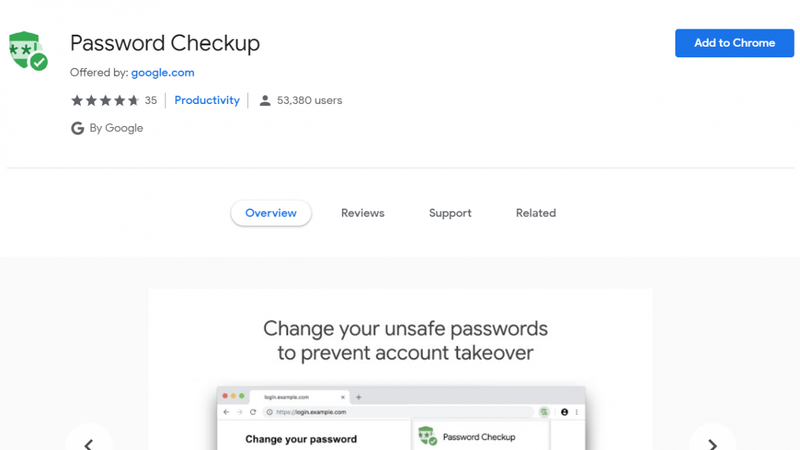 With the Password Checkup Chrome extension installed, you’ll receive an automatic notification if a username or password for any of your accounts were known to have been compromised during data leaks in the past. So How Does Password Checkup Work? Google currently has a database of over 4 billion credentials that were stolen during data breaches. All of these credentials are hashed using a cryptography technique called “blinding,” which allows Google to compare your credentials with the known stolen credentials without ever needing to actually view your information. If there’s a match, Password Checkup will alert you to make changes immediately to prevent unauthorized access to accounts by third parties. Who Should Use Password Checkup? This month, Google and Harris Poll released an online security survey of 3000 adults in the US and it showed that only 35% of the sample uses a different password for all their accounts. That leaves a remainder of 65% of the sample who use the same password for some or all accounts — posing a security risk since one compromised account can make accounts to other websites vulnerable as well. Hackers typically take advantage of this to take over accounts. 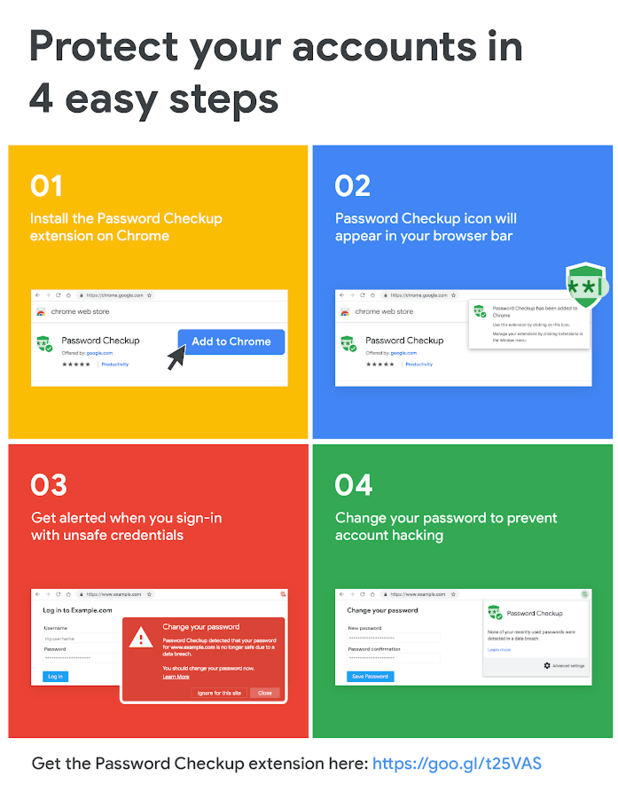 If you use the Google Chrome browser, you should install the Password Checkup extension as an extra security precaution. This will reduce the risk of personal and workplace leaks of confidential information. Google might not be aware of all leaked credentials, but in a database of 4 billion leaked credentials, there’s a reasonable chance that you might have been a victim. More details on how to use the extension can be found here. Stephen is the Marketing Specialist at TitanFile. He has an extensive background in IT and enjoys staying up to date with the latest in technology news.